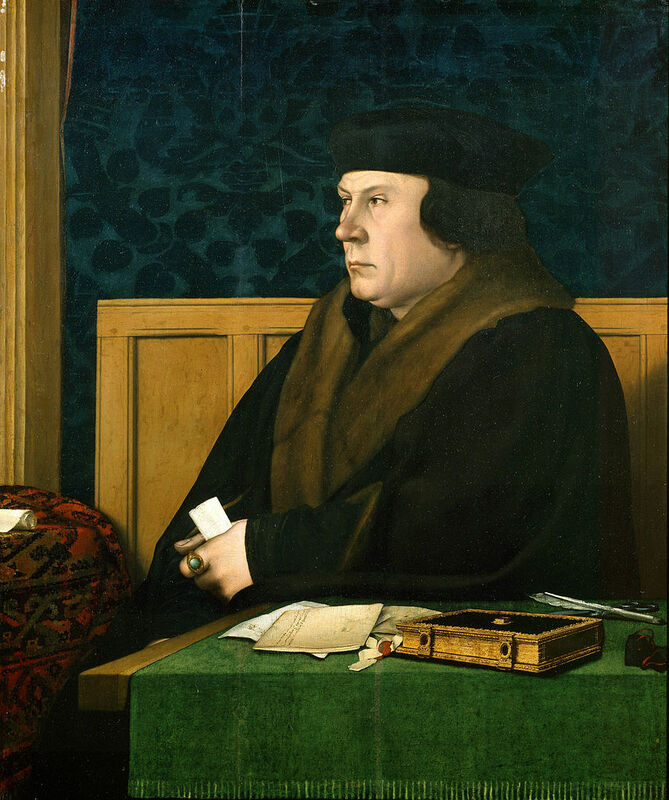 I wanted to write about the Thomas Cromwell documentary that was on the other night as part of BBC2′s Tudor Court Season, ”Henry VIII’s Enforcer: The Rise and Fall of Thomas Cromwell”. Cromwell’s enduring image in history is one of a mindless thug who pillaged and dissolved monasteries, drove a wedge between England and Rome and thought nothing of removing his rivals. In the programme Professor Darmuid MacCulloch argued that Cromwell was so much more than this, that he was in fact a great statesman, religious reformer and a self-educated visionary who, motivated by religion and a desire to serve the country, laid the foundations for our modern state. Cromwell was employed to sort out a problem for the Guild of St Mary in Lincoln. They were making most of their money from selling indulgences at the Boston Stump (church) but their licence was about to expire. Cromwell travelled to Rome, arranged a chance meeting with the Pope and got the licence renewed. Cromwell’s reputation as a fixer grew but he also saw first-hand how corrupt the Church could be. 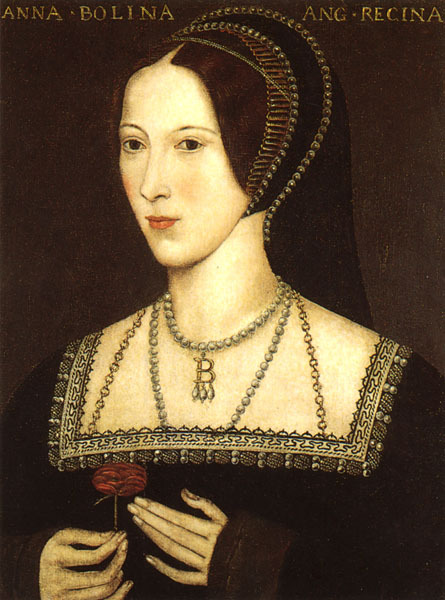 BBC2′s Tudor Court Season of programmes starts tonight at 9pm with a documentary on the fall of Anne Boleyn called ‘The Last Days of Anne Boleyn‘.